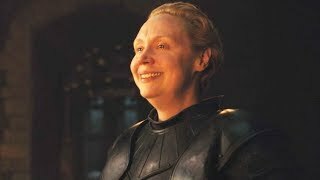 What does that death really mean for the show? After a lengthy hiatus, The Walking Dead returned to screens this past Sunday. The hit AMC series has been on a bit of a roll since commencing its ninth season back in October, and for the first time in years, the show has something new to offer, instead of the same repetitive storylines time and again. Unfortunately, Adaptation didn't quite live up to the hype, and ultimately proved to be one of this season's weaker outings. 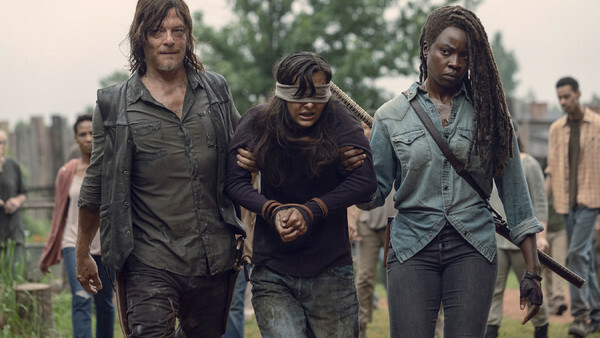 Picking up from where the jaw-dropping mid-season finale left off, this instalment found Michonne, Daryl, Aaron and Eugene retrieving Jesus' dead body from the graveyard, as they headed back to Hilltop to break the tragic news to the other community members. Much of Adaptation focused on Negan, after he escaped from his cage in the previous episode. Upon his arrival back at the Sanctuary, he came to a shocking realisation about his life and the way he's been leading it - which is hopefully a good sign for where the show is going in the future. As mid-season premieres go, Adaptation was pretty uneventful. However, that's not to say that it didn't leave us with plenty of questions to mull over until next week, because it definitely did.